How was Amy Knapp’s Family Organizer created? Amy Knapp was running a promotional marketing company when her daughter contracted meningitis at the age of two months. Realizing that her daughter was going to have lifelong challenges and disabilities, Amy sold her business to become a stay-at-home mom. 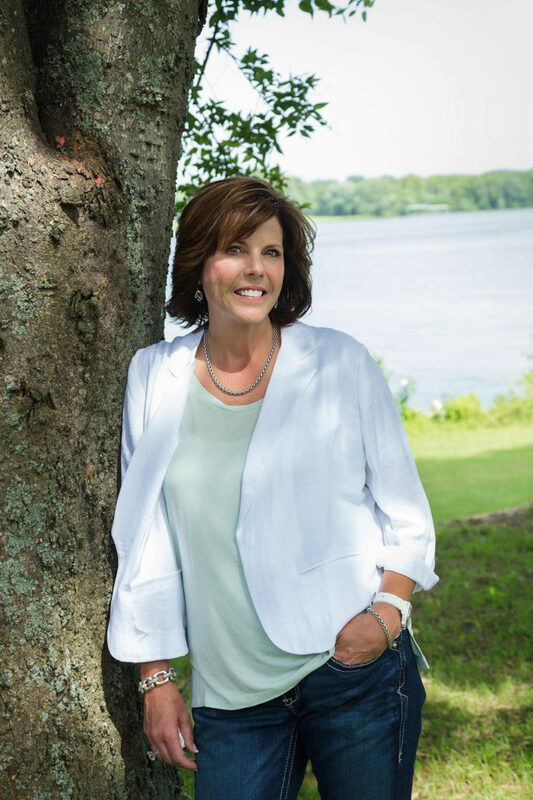 She tried to adapt the organizational tools she had used in her business to accommodate all of the doctor appointments, school and household activities but found that business organizers and calendars were not productive in a home environment. What does an entrepreneur do? She creates the thing that she needs and Amy Knapp’s Family Organizer was born. Amy Knapp’s Family Organizer has helped over half a million families organize their lives since 1999. 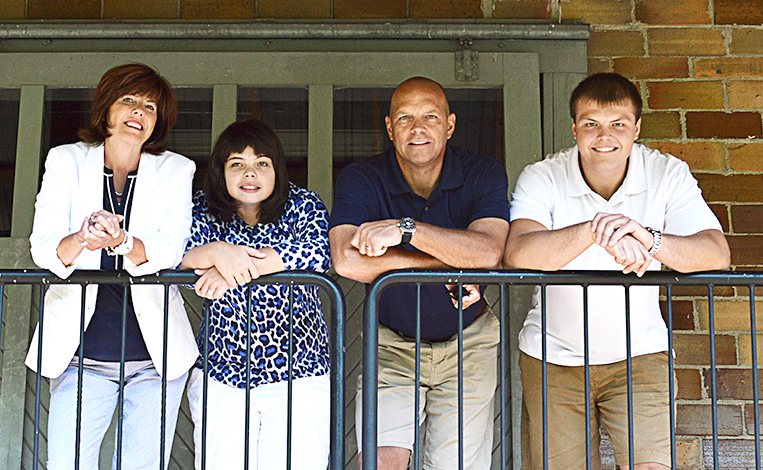 Amy lives in Kalamazoo, Michigan with her highly-organized family!